Skye has had a long, and at times, turbulent history, with the early raids of the Vikings who gave names to many of our villages, bays and mountains. Bloody battles were fought between the Clans with the MacDonalds and the MacLeods with territory and castles changing hands. Sleat is home to Armadale Castle, ancient seat of Clan Donald and in the north of the island Dunvegan Castle is home to the Macleods. At Armadale the castle is a splendid ruin but set amongst 40 acres of beautiful gardens and woodlands. 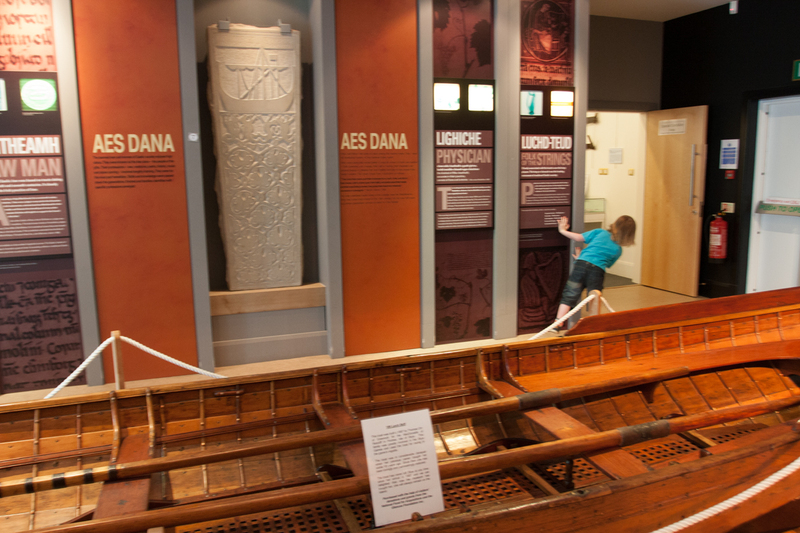 The acclaimed 'Museum of the Isles' is a magnificent museum tracing the history of the 'Lords of the Isles', and the library and archive centre is popular with people from all over the world returning to Scotland to trace their ancestors. Clan Donald Skye is the islands most popular visitor attraction, with a lovely restaurant and gift shops. 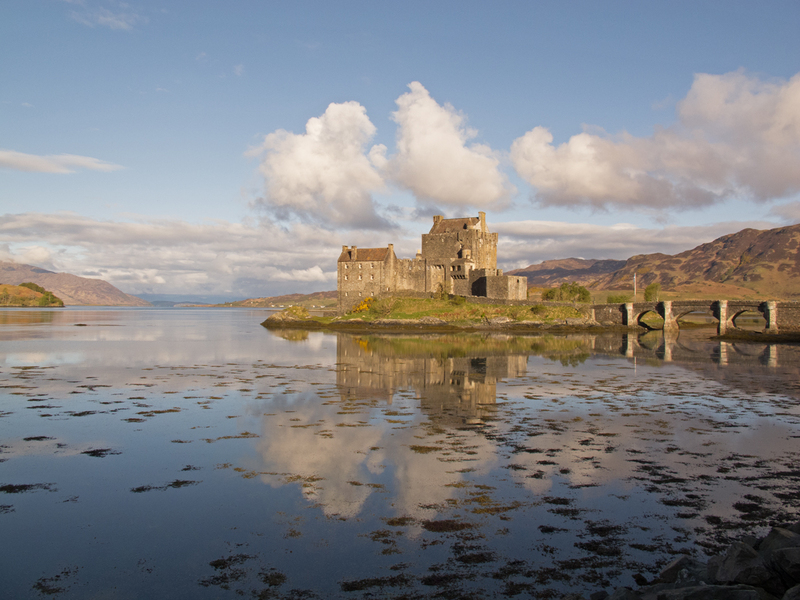 Further afield in Lochalsh is Eilean Donan Castle, famed for its role in the Bond movies, and one of the most visited castles in Scotland. The west coast also proudly boasts some of the best examples of Iron Age brochs (communal round-houses) several of which can be found in Glenelg across the Sound of Sleat on the mainland. This land is rich in history, came and experience it for yourself. Skye has its roots based on the Gaelic language and culture and across the island poets, authors, musicians and actors contribute so much to the richness of the people. 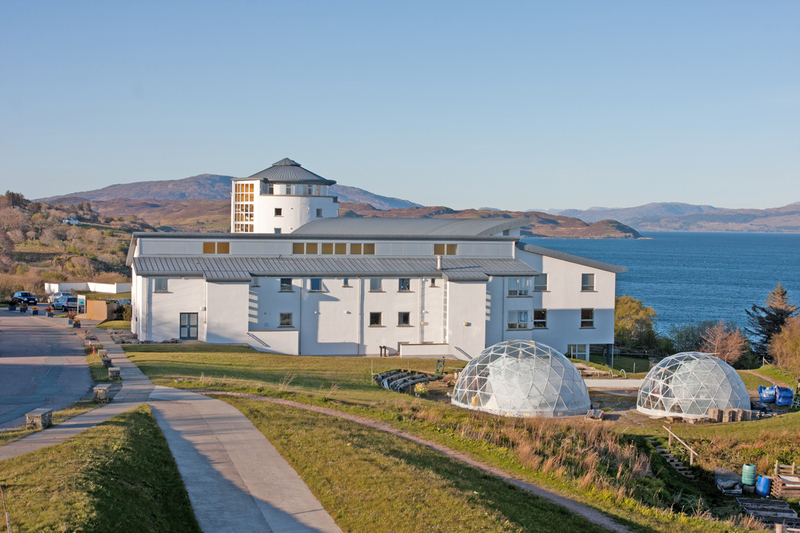 The language has seen a revival in recent years with Sabhal Mor Ostaig now recognised as one of the finest centres for culture and language in Europe. 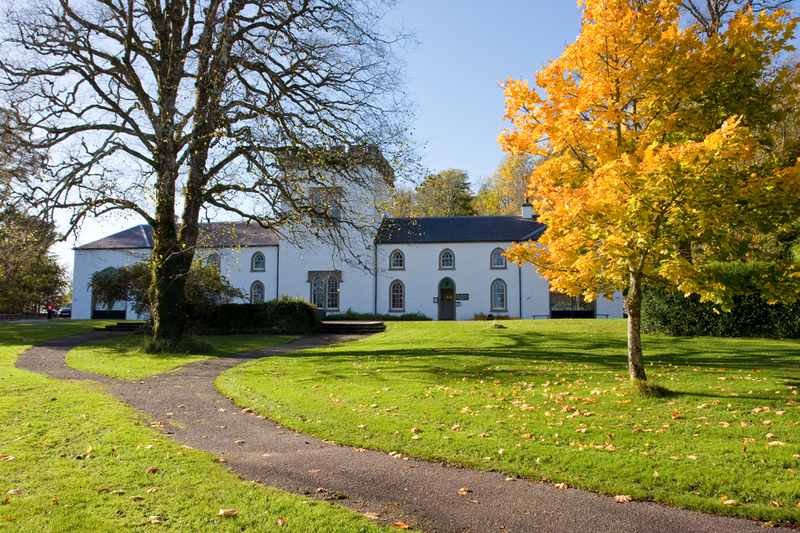 2013 saw the College celebrating its 40th anniversary and is at the heart of this thriving Highland community. Many of the entertainment events are held at the college.